I began my love of the water growing up on the Hudson River in New York. The Hudson River is full of maritime history and I fondly remember sitting on its banks, fishing and watching the different boats and ships passing me by. My passion grew from there. Since childhood, I have been on many types of boats from small canoes to tall ships and I have been chasing my passion for boats and life on the water ever since. I proudly served 10 years in the Army before being honorably discharged. In service I learned organization, self-discipline and integrity, as well as a serious attention to detail. I bring these values to everything I do. I began building my new career by attending the NW School of Wooden Boat Building in Port Hadlock, WA. Here I studied contemporary and classic wooden boat building techniques under the instruction of seasoned veterans in the boat building industry. This experience served to teach me the ins and outs of design and structure. I have recently attended the Chapman School of Seamanship in Stuart, Florida. 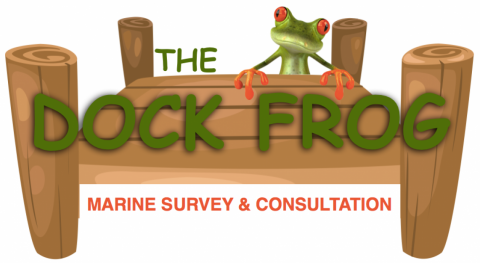 My goal was to learn the marine survey industry. 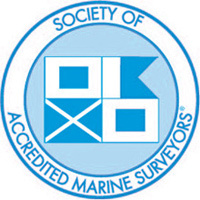 I am currently a member of the Society of Accredited Marine Surveyors (SAMS) as a Surveyor Associate. Through research and education as well as experience, I have built myself a knowledge base that covers a range of vessels; from antique and classic boats to modern fiberglass and composite. I have a high attention to detail in my surveying techniques and report writing. I want to be sure that my customers have all the information they need in order to be sure they stay safe on the water. As a boat owner myself, this is very important.